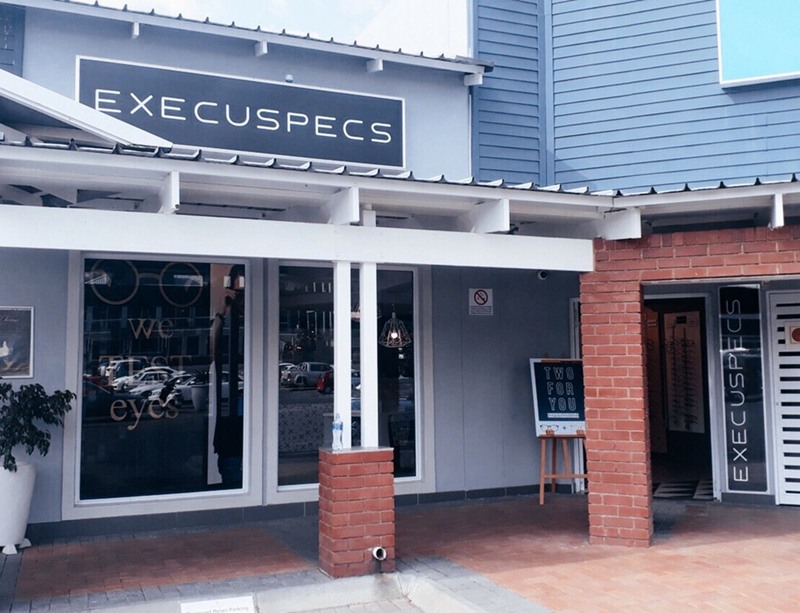 Our Bryanston store in Hobart Grove Shopping Centre has everything you need to keep your eyesight sharp. 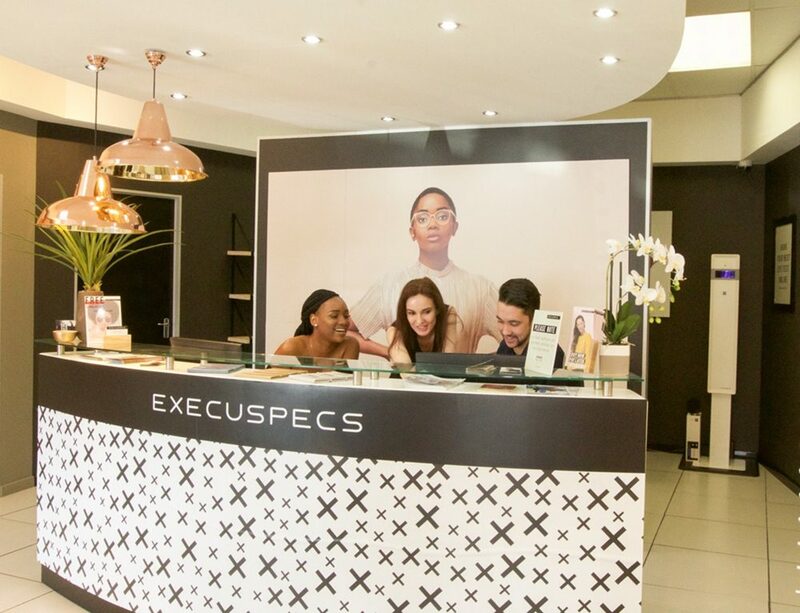 Book a comprehensive eye test and let one of our exceedingly capable optometrists guide profile your eyesight and help you choose the best way to clearer vision. 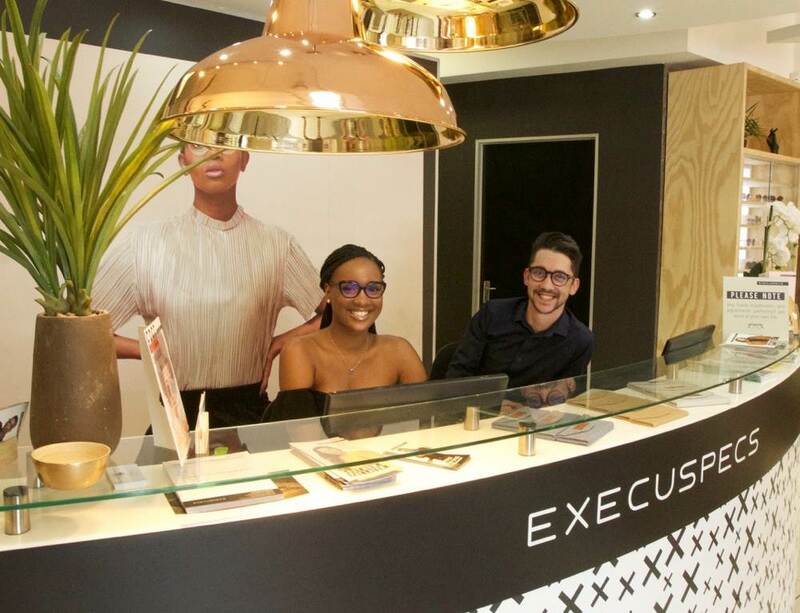 The Bryanston branch in Johannesburg offers contact lenses in addition to a broad variety of on-trend spectacle and sunglass frames that are curated to fit the style sensibilities of people from all walks of life. 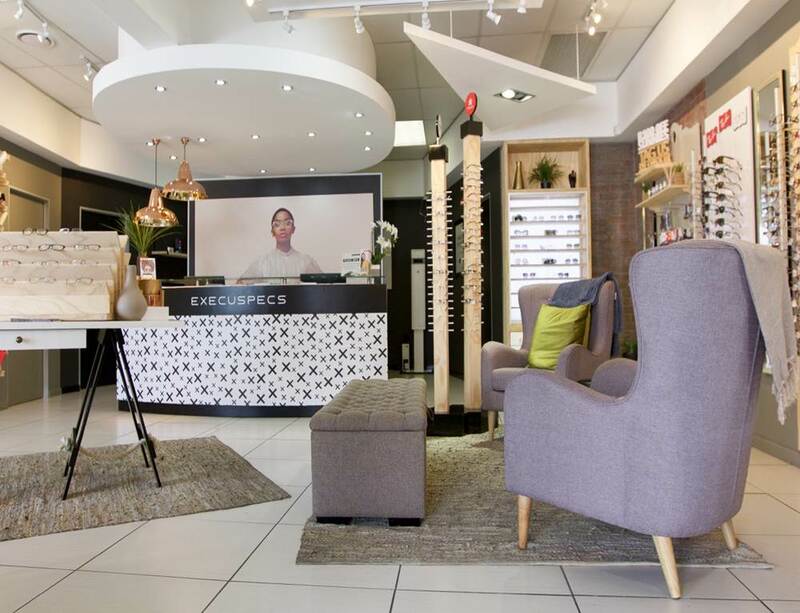 * Should you wish to make an appointment for a future date not yet listed, please call your preferred store on 011 706 8675.